Marc Gumpinger, Venture Partner, supports the firm as a successful entrepreneur. He has been in this role with Target Partners since October 2014. From 2011 to mid-2014 Marc was in charge of the mobile social gaming service Scoreloop at BlackBerry that supported all major mobile platforms. 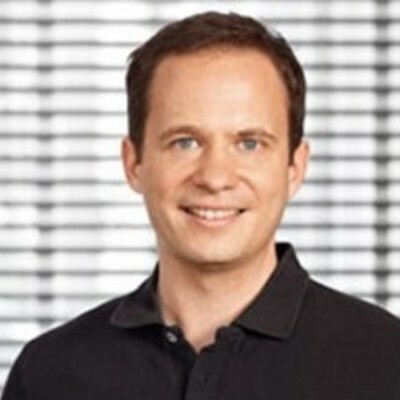 In parallel, he was CEO and co-founder of Scoreloop AG which was acquired by RIM (BlackBerry) in 2011. The deal was one of the most successful in recent German startup history. Target Partners was the first VC to invest in Scoreloop. Before Scoreloop, Marc was an Associate with Target Partners. In the prior 15 years he developed large scale high availability server systems. Marc graduated in Business Administration at the University of Munich (LMU) and FernUniversität Hagen. He received his PhD in Human Biology from the Medical Faculty of the University of Munich (LMU).